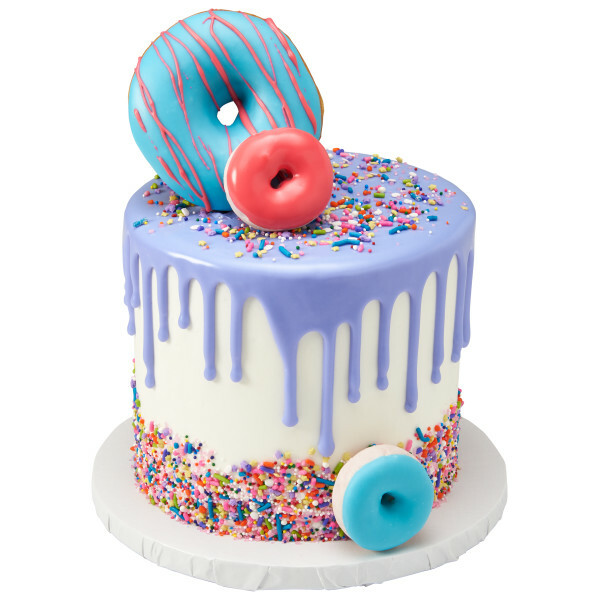 Add some color to your cake case with this fun fusion mix! 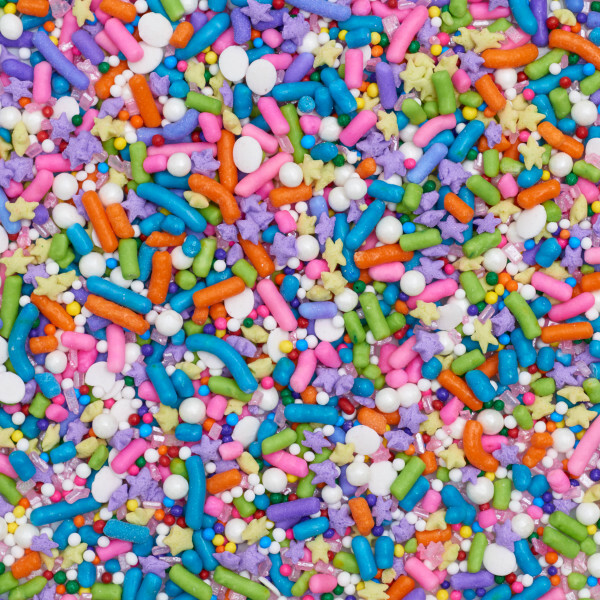 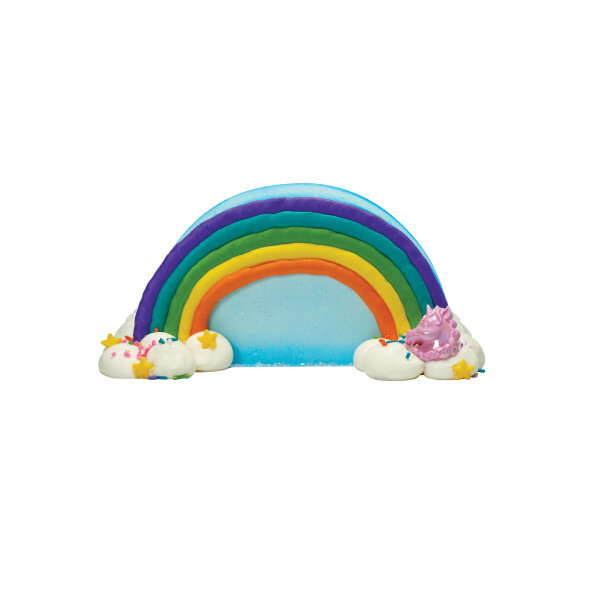 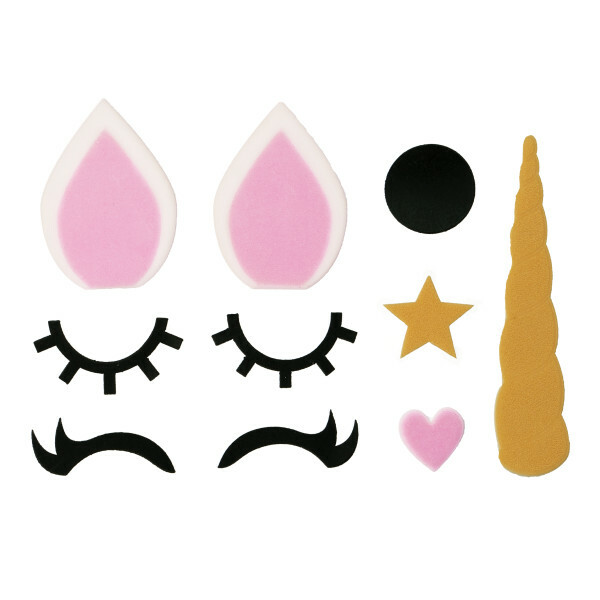 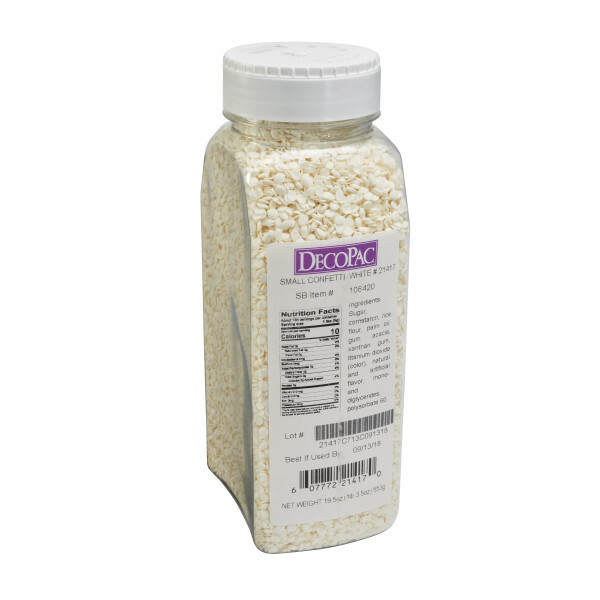 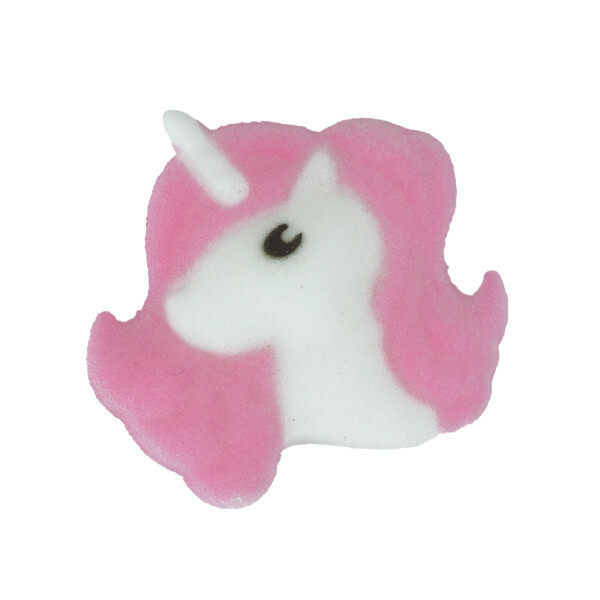 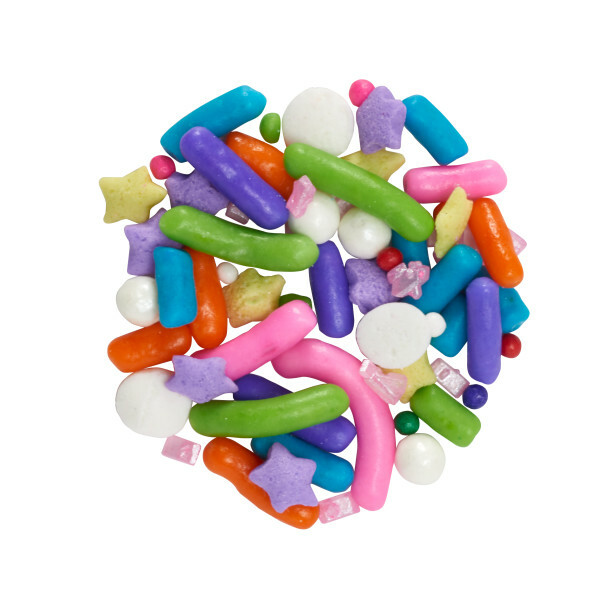 Fusion mixes offer a combination of sprinkles, quins, nonpareils, pearls, and sanding sugars. 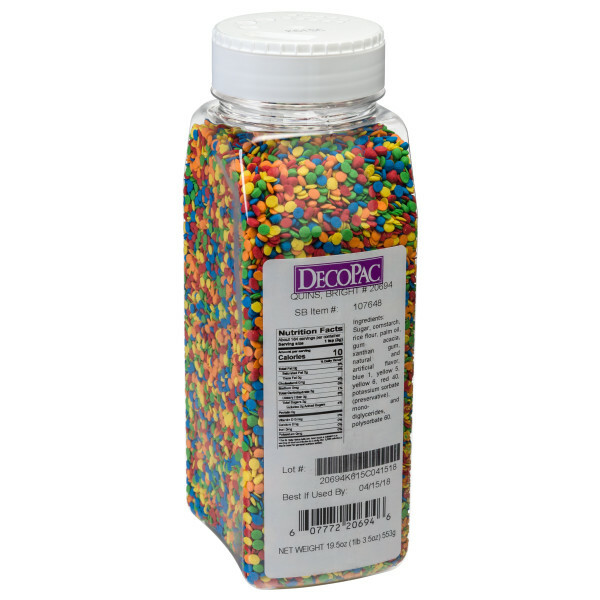 Conveniently packaged in a 27 oz. 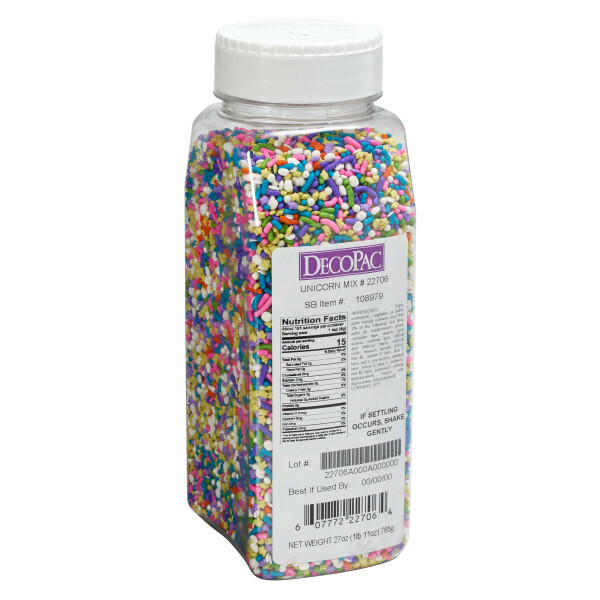 handheld container.